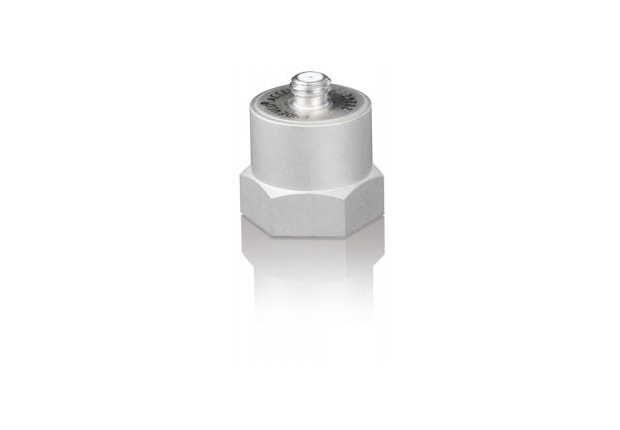 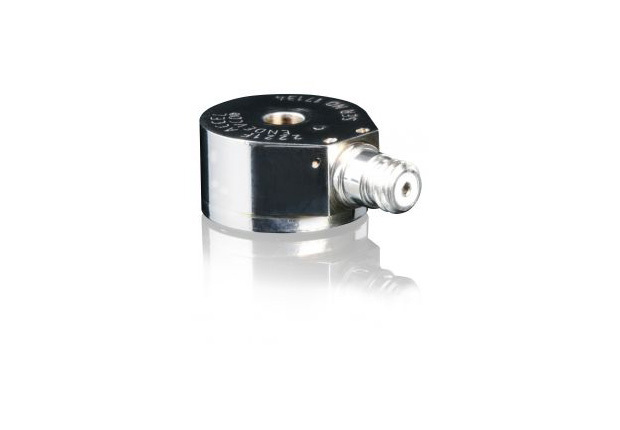 Endevco accelerometers are used in the most demanding shock and vibration test environments. 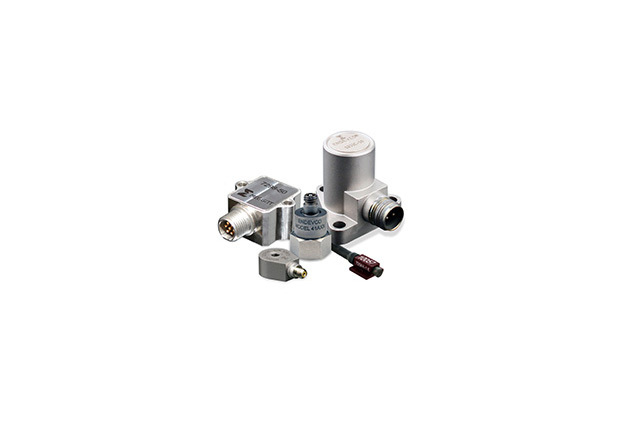 Whether your application requires measuring DC response or high frequency bandwidth, surviving cryogenic temperatures or up to 1400?F, sensing low frequency vibration or high-g shock, Meggitt offers a high reliability accelerometer in a variety of packages. 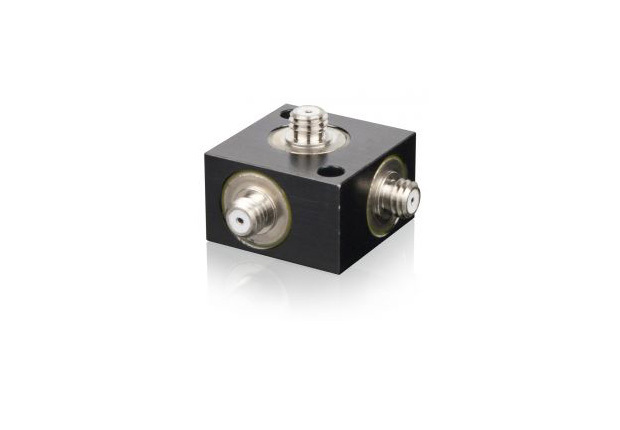 If you need assistance selecting the right sensor for your application, please contact us and we will help you select the best accelerometer for your test.